of giving the customer the most cost effective product. 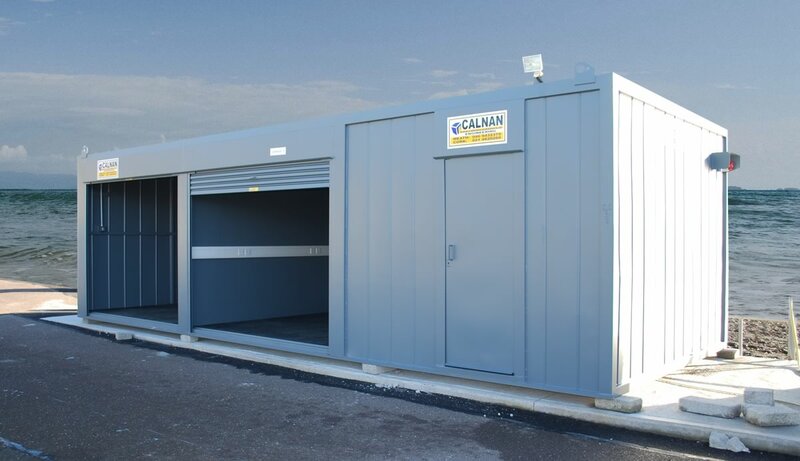 Calnan’s can provide you with access to our vast range of equipment & services. 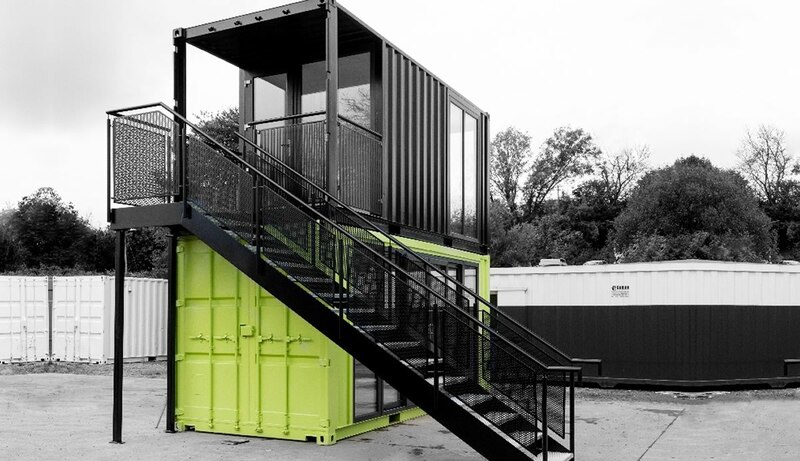 These containers are available new or second hand for sale or hire and are ideal for storage. 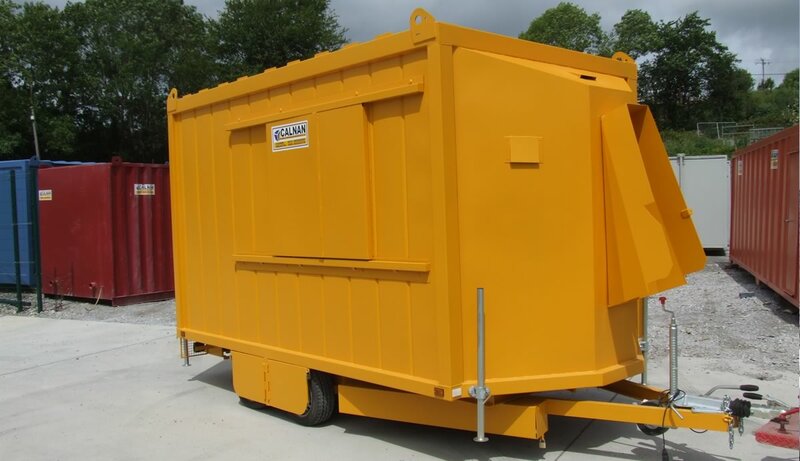 Calnan’s have a fleet of Stackable Anti –Vandal steel containers/jackleg cabins and Anti-Vandal modular buildings. 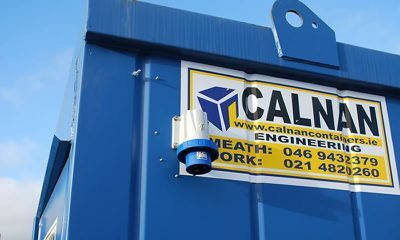 Calnan’s lead the way in portable toilet hire. 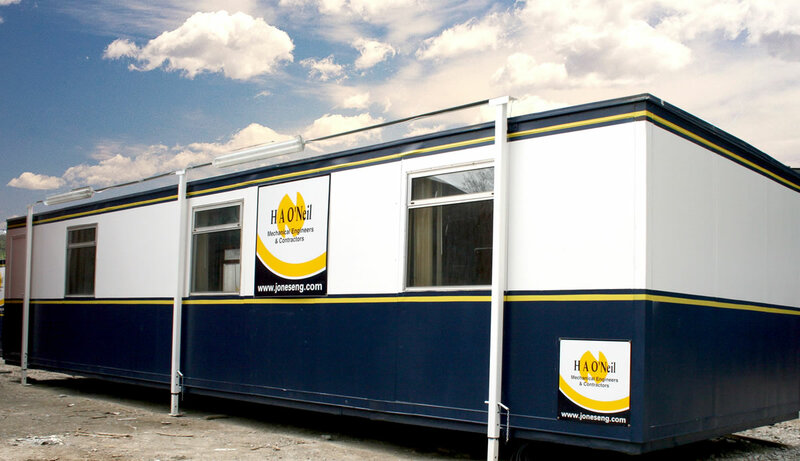 We are one of Ireland’s largest and leading suppliers of portable toilets. 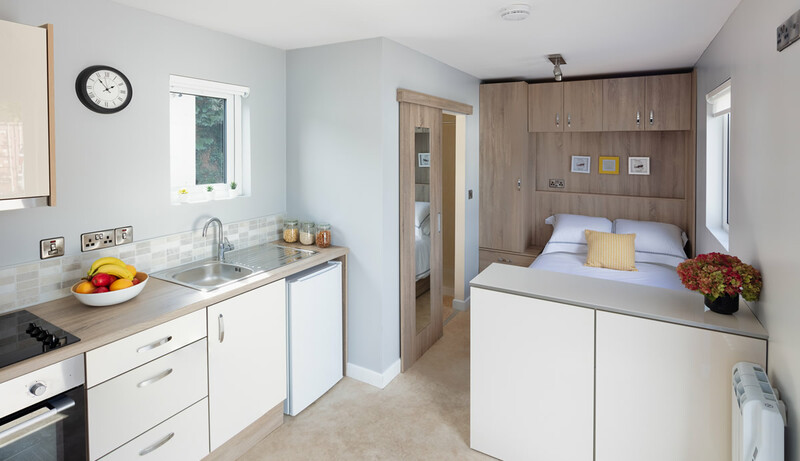 Calnan’s manufacture a range of toilets, Canteens & Bars, Changing Rooms & Security Fencing & Gates. 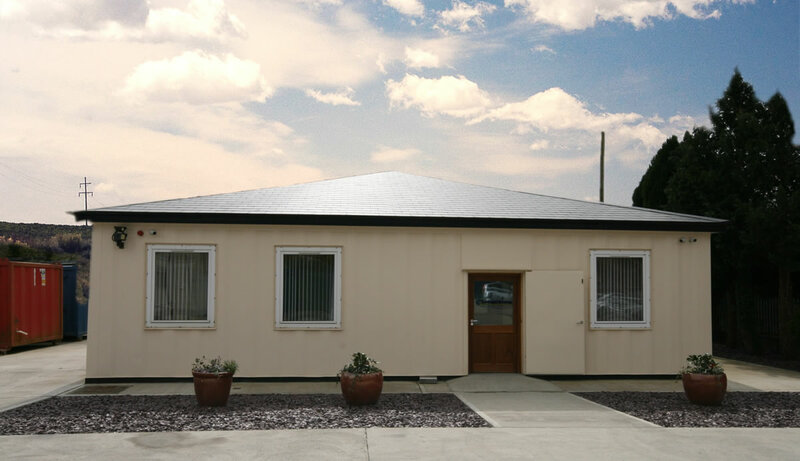 All units can be designed to your specific requirement and can be used as temporary or permanent accommodation. 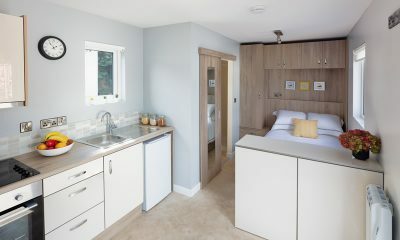 Calnan’s are experienced in designing mobile welfare units; we know that the well-being of your staff is very important. 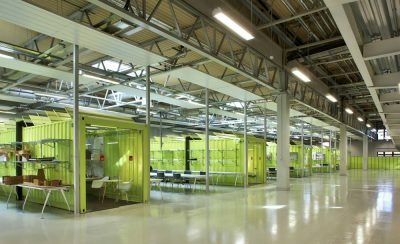 Copyright © Calnan Containers - All Rights Reserved.